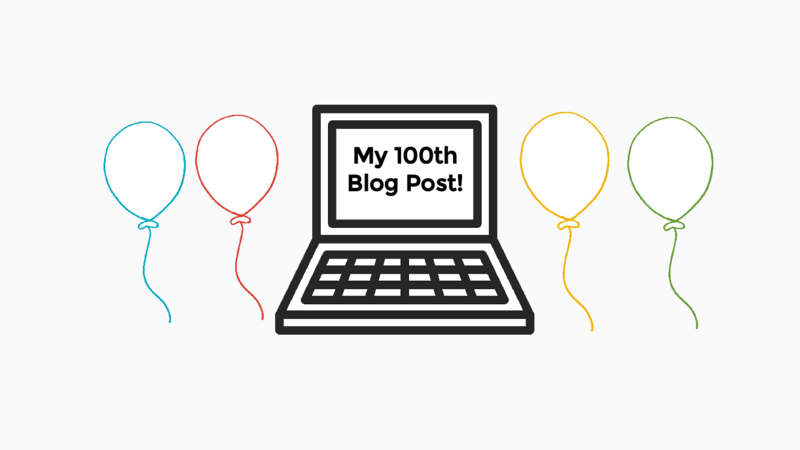 When I started blogging in August 2014, I had no idea I would make it this long. Four a half years later, I have reached the 100 posts milestone. To celebrate, I published Advice for Aspiring Teacher Bloggers on the BAMRadio Network EdWords blog. Please share your thoughts and questions about teacher blogging in the comments below or tweet me at @TomEMullaney. Thanks for reading.